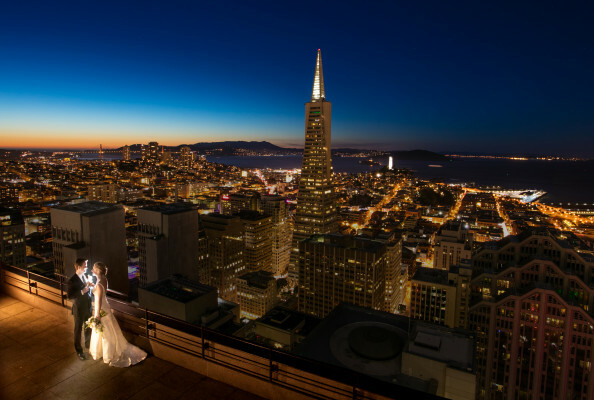 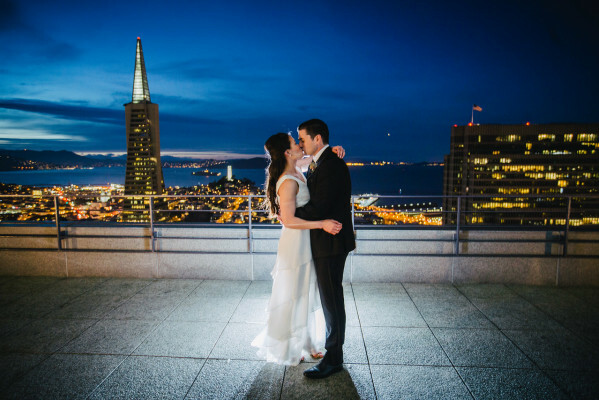 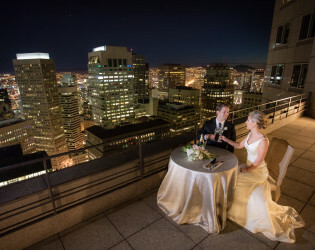 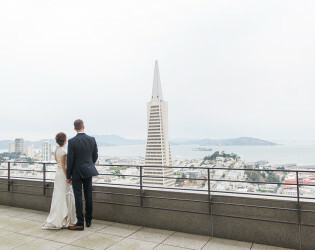 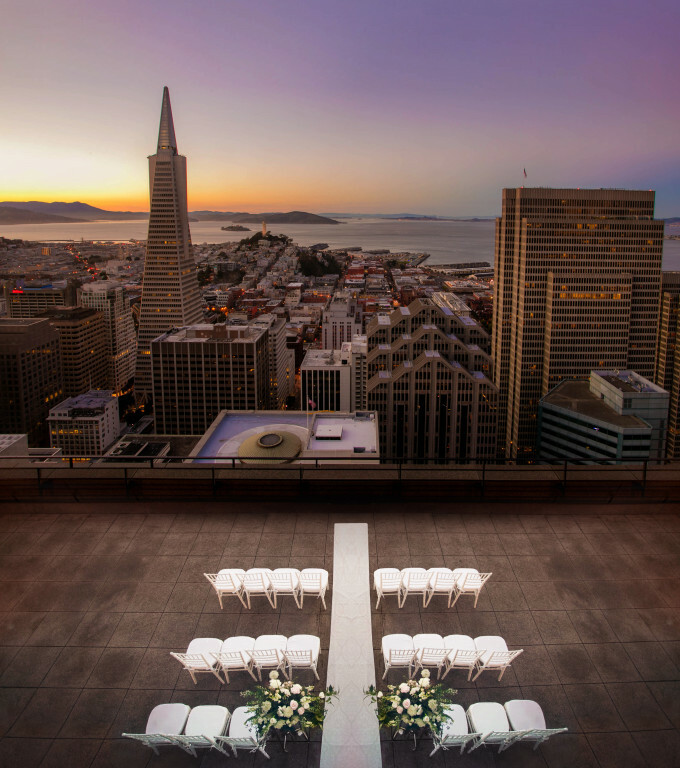 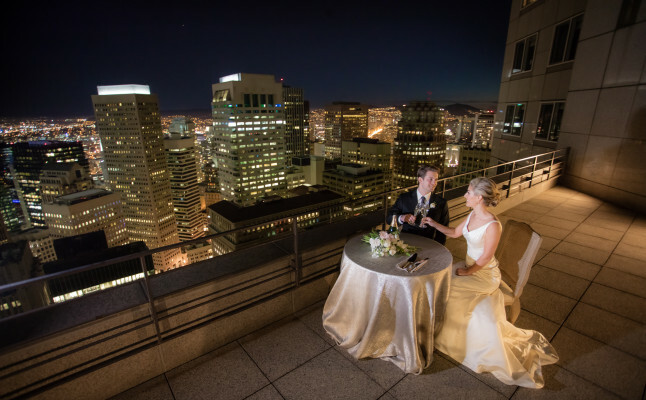 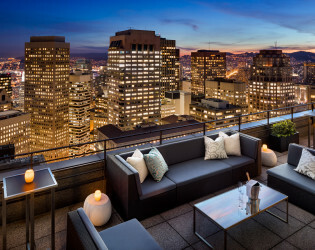 This unique venue is the highest outdoor event location in the city, offering panoramic views of San Francisco. 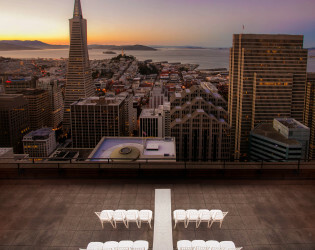 The hotel occupies floors 37 to 48 of the third tallest building in the city, so each guest will be amazed with the vista! Our hotel features 155 guest rooms and suites, with incredible views of the Golden Gate or Bay Bridges or the cityscape to the south. 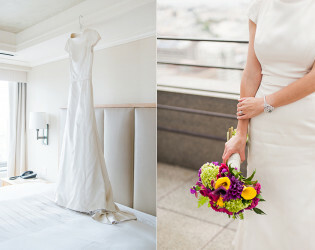 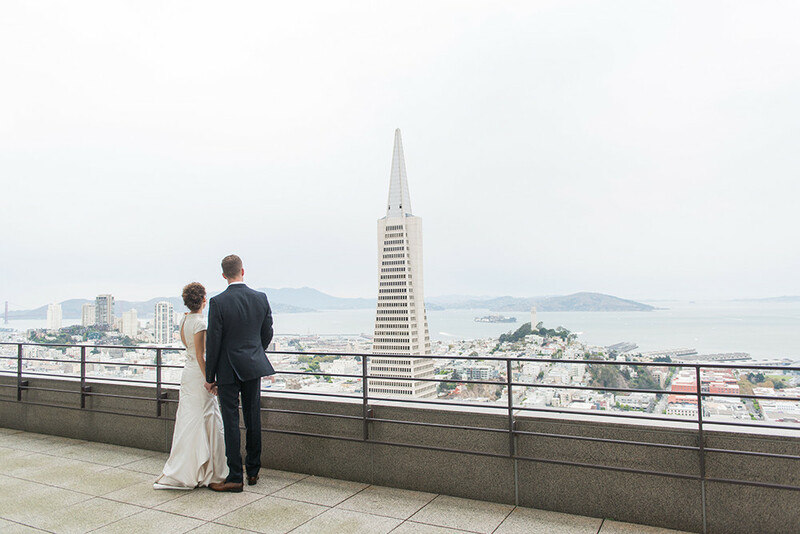 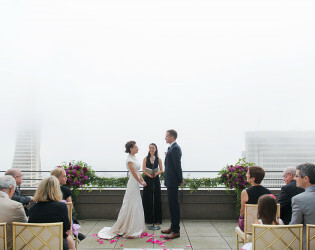 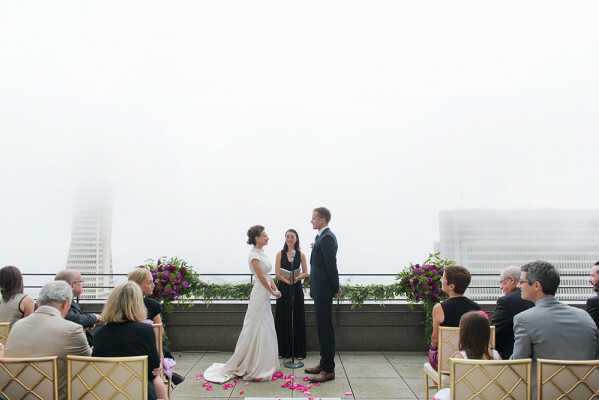 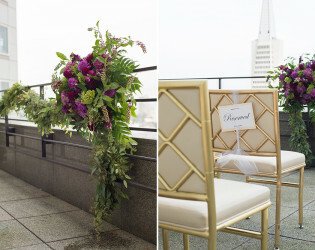 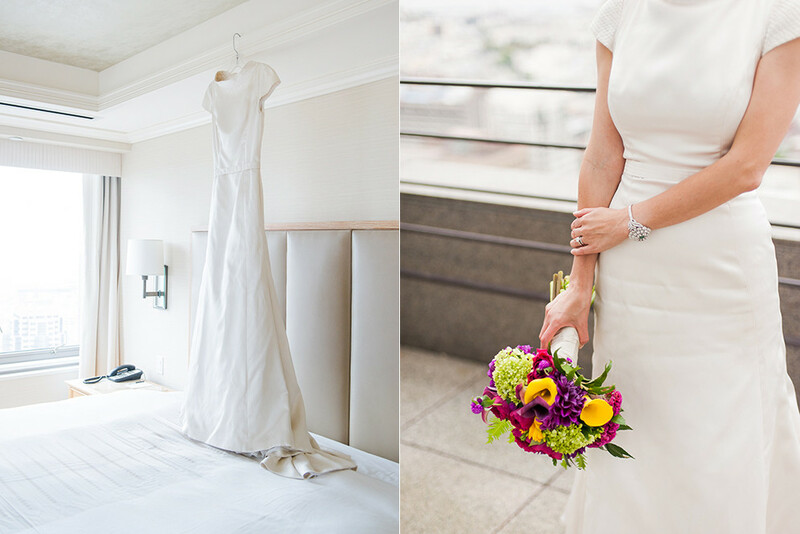 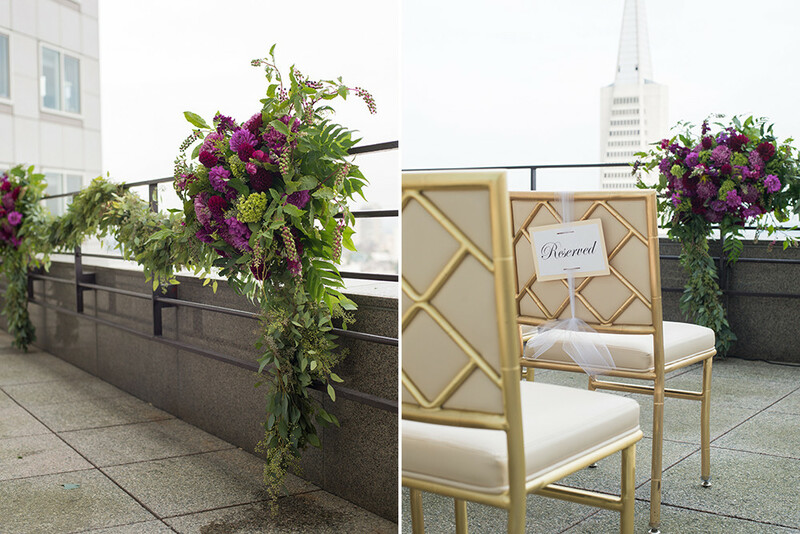 Weddings at Loews Regency San Francisco are all about you; your vision, your love story, and your special guests. 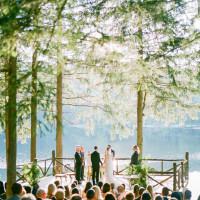 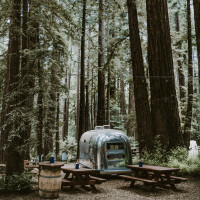 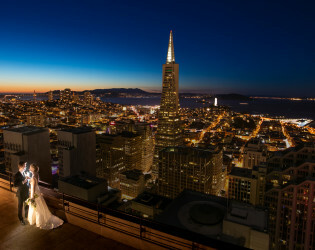 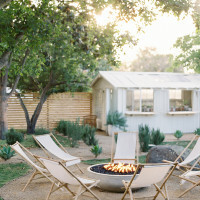 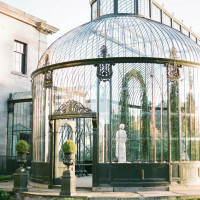 It is where the wedding of your dreams comes to life, in the heart of San Francisco. 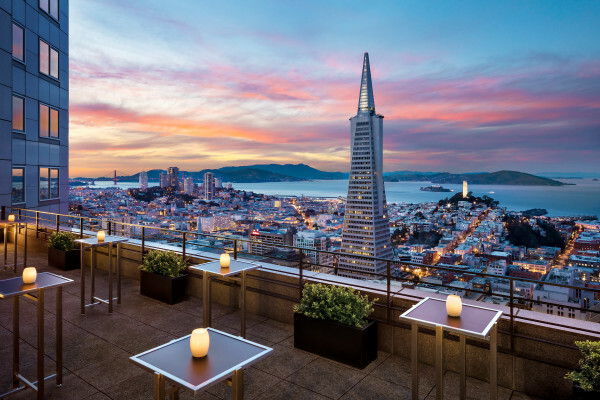 We invite you to our 40th Floor Sky Deck, where you’ll be amongst lights, iconic fog, and dazzling stars. 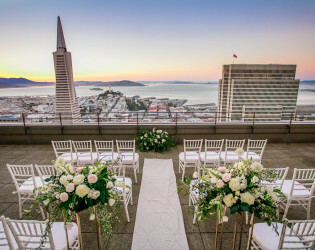 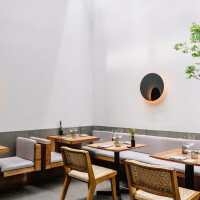 This unique venue is the highest outdoor event location in the city, offering panoramic views of the San Francisco Bay and sights of the city. 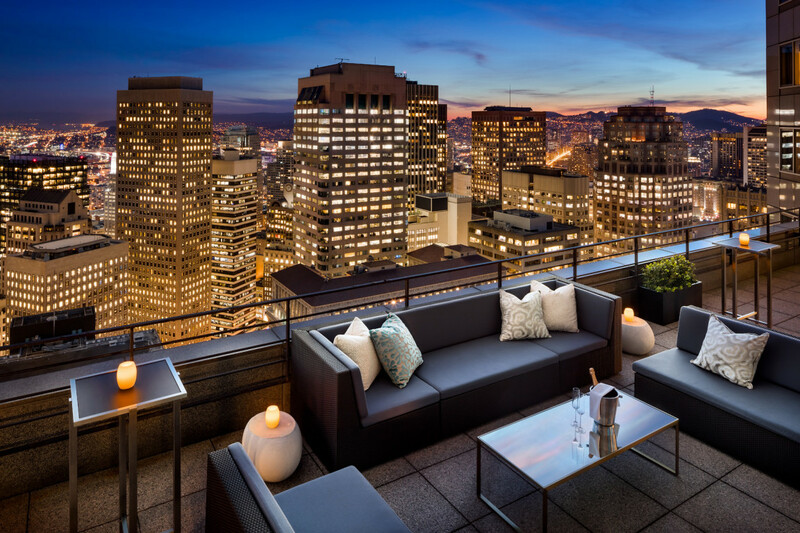 From the Sky Deck, you’ll be above it all, away from the noise and grit of the city, but close enough to enjoy the amazing urban vista. 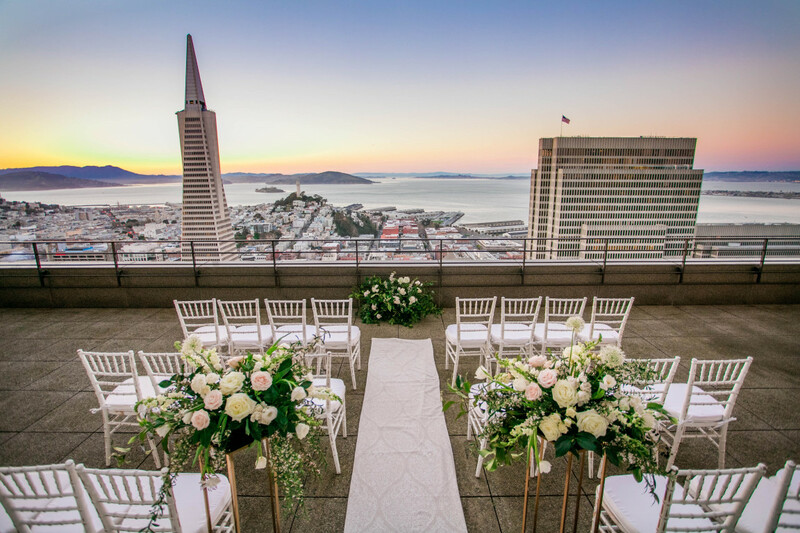 Once you have shared vows, venture indoors where you will find 5,000 square feet of additional event space for a celebration to truly wow your guests! 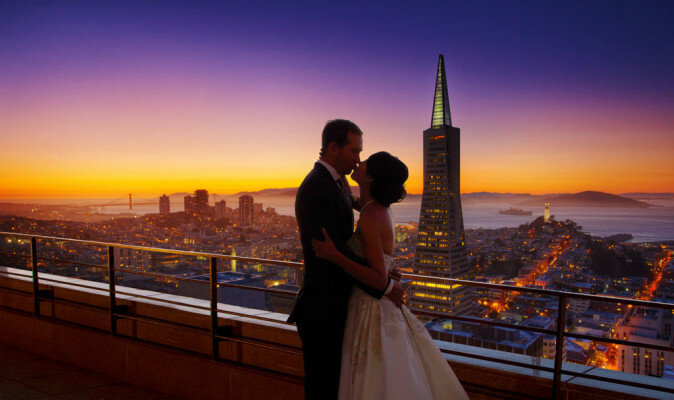 Our ballrooms feature views of the cityscape to give a sense of place. 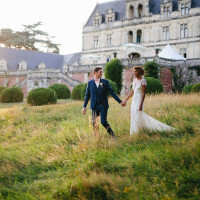 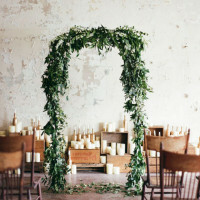 Our dedicated and experienced wedding expert will guide you throughout the process of planning your events so that you are left with memories to treasure for a lifetime. 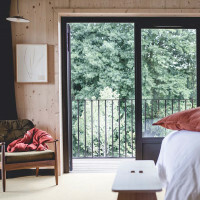 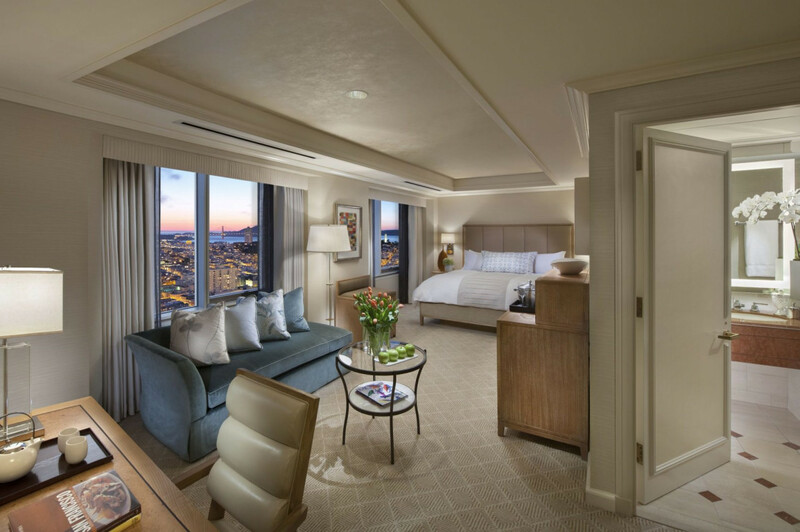 Your guests will be amazed when they retire to their room each night, from which they will have extensive views and plush accommodations. 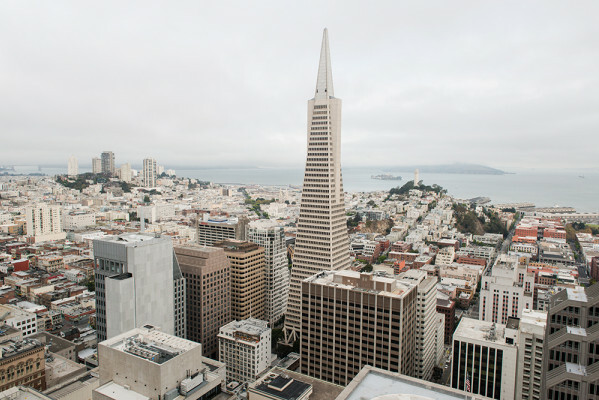 Our central location, within walking distance of Union Square, the Ferry Building, and Fisherman’s Wharf, makes us the ideal base from which your guests can explore the entire city. 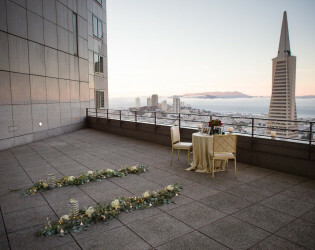 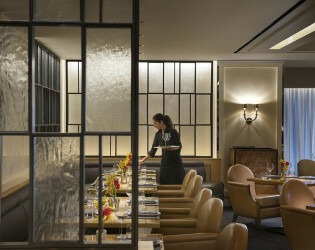 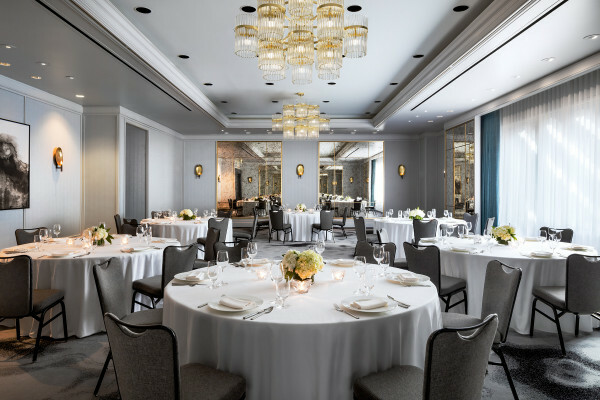 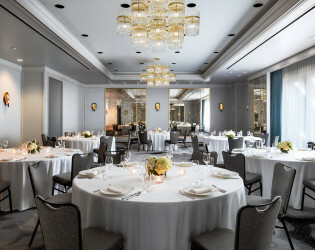 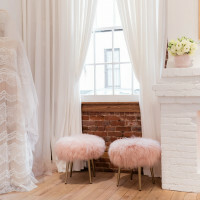 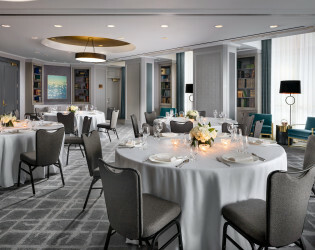 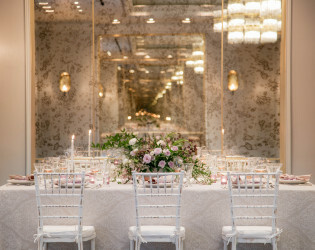 At Loews Regency San Francisco, your wedding will be handled from start to finish with one point of contact, to help with ceremony & reception planning, menu design, guest accommodations, spa treatments, and additional event needs such as a Welcome Party, Rehearsal Dinner, or Farewell Brunch. By choosing our hotel for your special day, rest assured that your needs are our own; we take pride and feel honored that you have trusted our team to make your wedding dreams not just happen – but flourish! 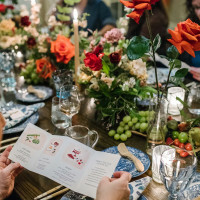 There is a 22% Service Charge and 8.5% sales tax added to all Food & Beverage orders. 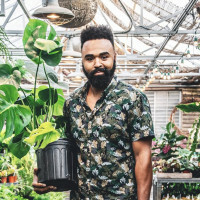 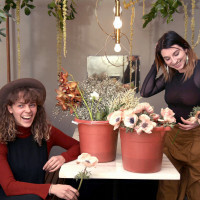 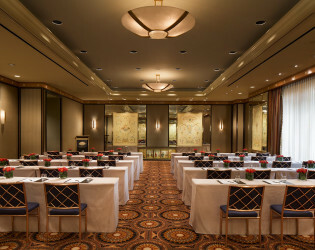 Site fees (event space room rental) are subject to a 22% Administrative Surcharge. 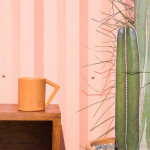 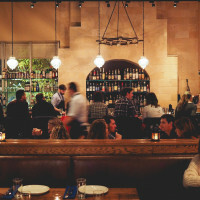 Service and Administrative Charges are subject to sales tax. 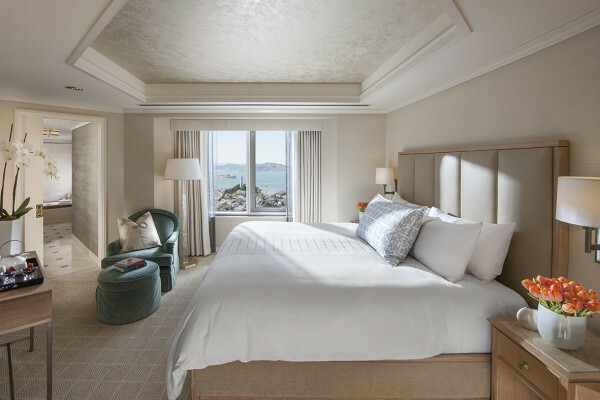 Our hotel features 155 guest rooms and suites, with incredible views of the Golden Gate or Bay Bridges or the cityscape to the south. 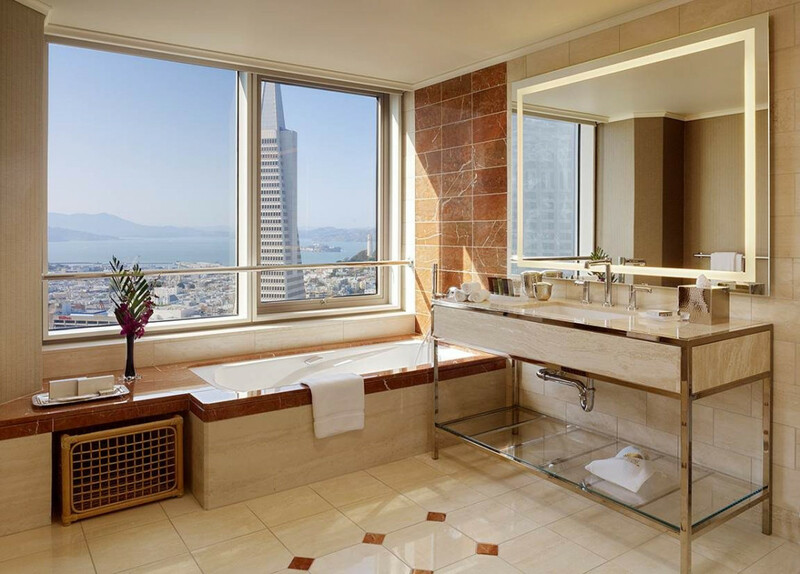 The hotel occupies floors 38 to 48 of the third tallest building in the city, so each guest will be amazed with the vista! 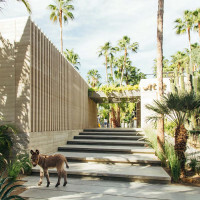 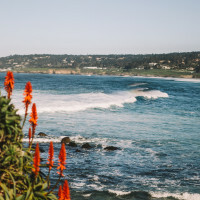 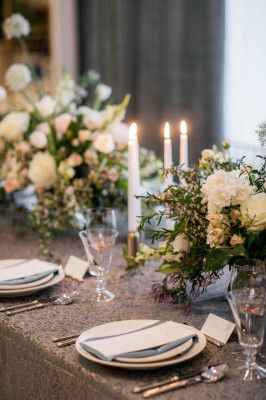 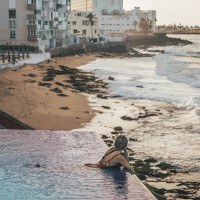 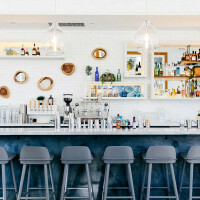 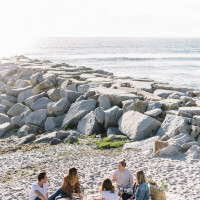 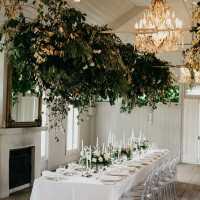 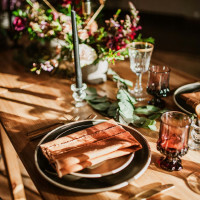 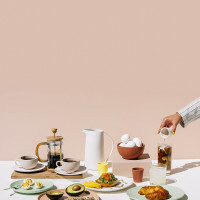 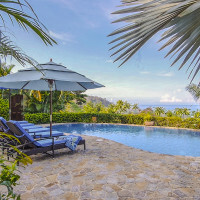 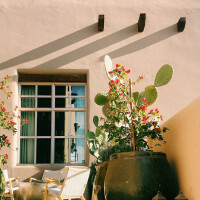 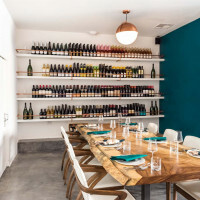 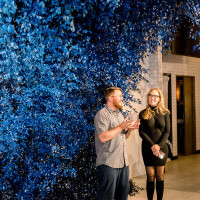 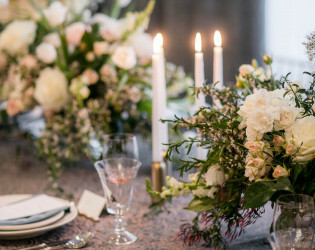 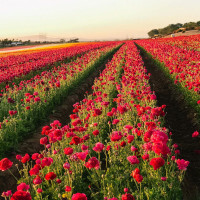 Even for those couples who choose to marry elsewhere, we are happy to assist with a block of rooms for your guests and can help with rehearsal dinners, welcome parties, or farewell brunches. 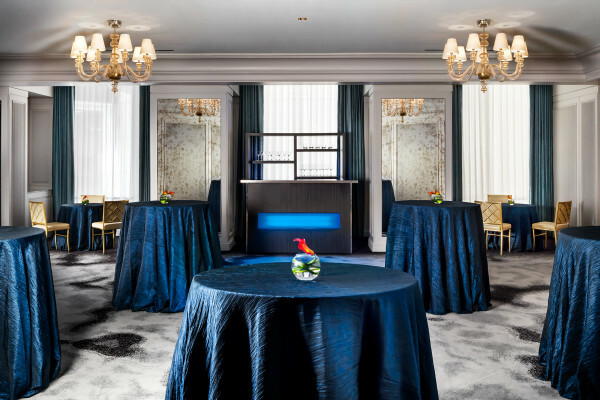 The Embassy Ballroom has 1,400 square feet of space and is perfect for dinner for up to 120 guests (although 100 is more comfortable) with dancing to follow in our California Room (at an additional charge). Or, you may enjoy dinner & dancing for up to 75 guests. 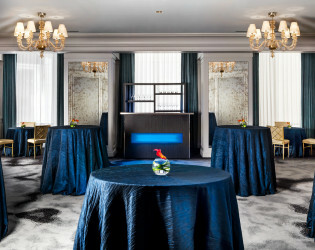 Our California Room is 1,200 square feet and is most frequently used as a dancing room after dinner in Embassy. 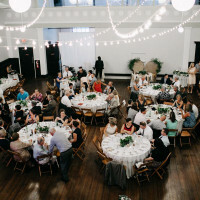 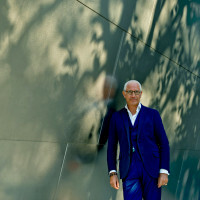 If for dancing, we can host up to 120 of your guests. 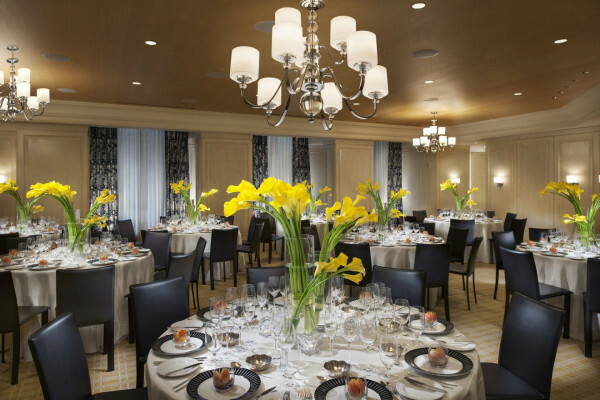 In case you prefer to do dinner & dancing in California, be sure to have fewer than 50 or 60 guests. 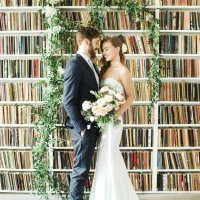 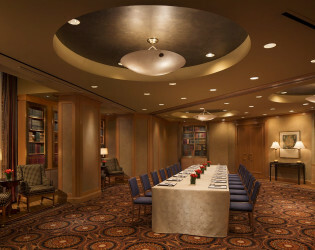 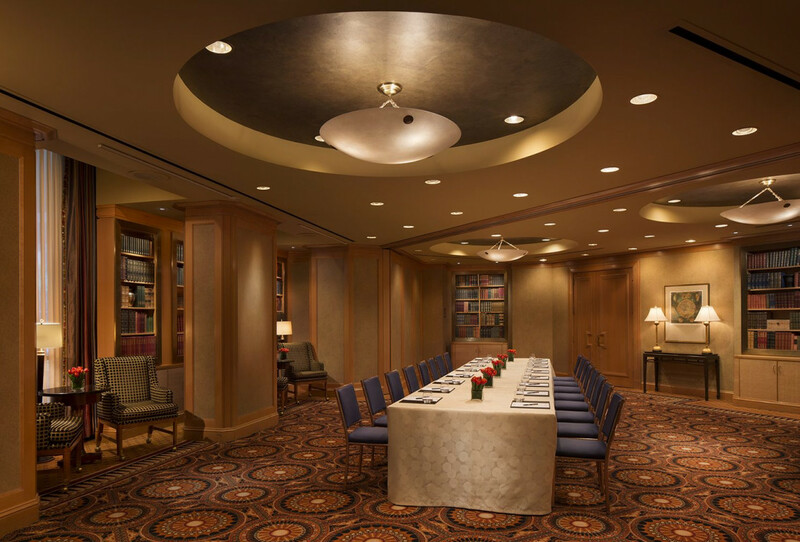 Nothing like a typical ballroom, the Library is a cozy room tucked away on our 2nd floor, where you will be surrounded by antique books in suede-backed shelves. 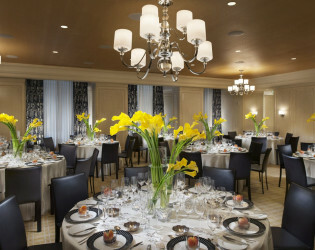 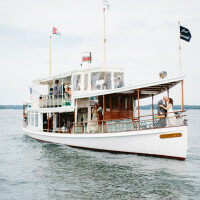 It is a great spot for a small wedding, farewell brunch, or even a dessert bar for a larger event! 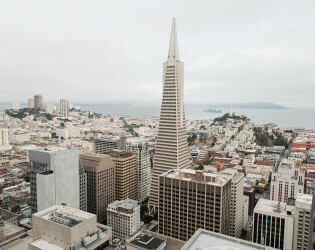 - View: The Library's floor-to-ceiling windows overlook the cityscape from its 2nd floor location. 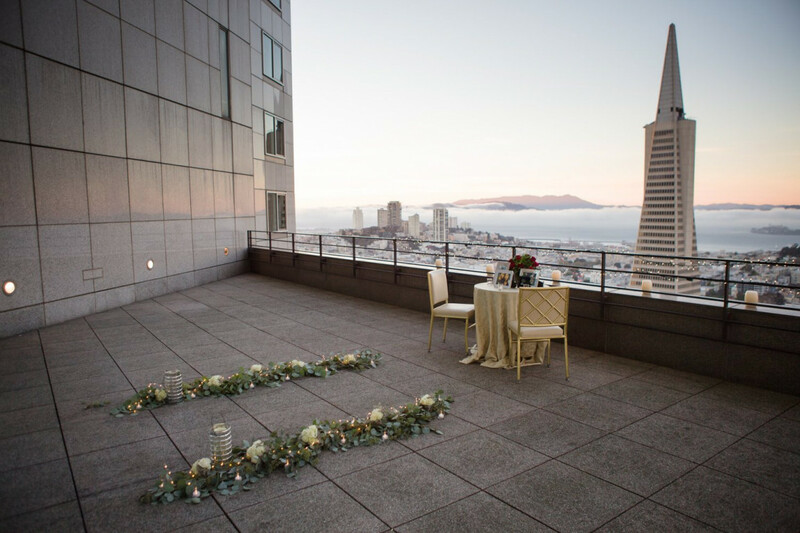 Weddings at Loews Regency San Francisco are all about you; your vision, your love story, and your special guests. Amazing views of San Francisco. 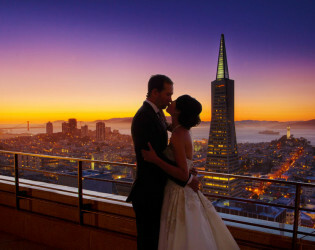 It is where the wedding of your dreams comes to life, in the heart of San Francisco. 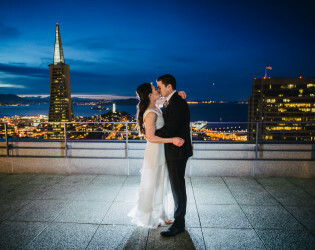 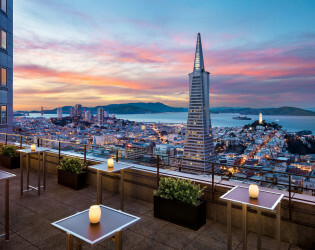 This unique venue is the highest outdoor event location in the city, offering panoramic views of the San Francisco Bay and sights of the city. 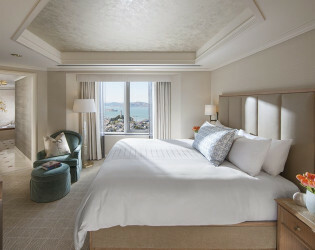 Our chic 155 spacious guestrooms—including seven suites—have a coveted position high above the city and the bay, overlooking San Francisco’s most beloved attractions. 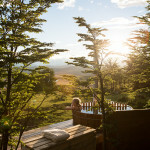 Our rooms and suites feature all the technology you need to stay connected during your stay. 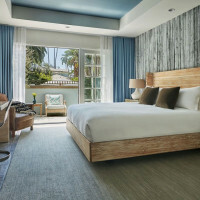 Fresh, airy interiors and furnishings in natural pastels invite you to relax in style. 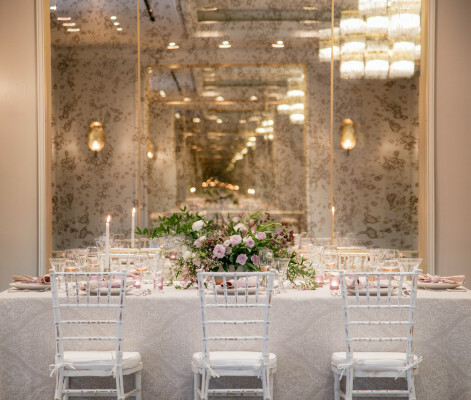 Once you have shared vows, venture indoors where you will find 5,000 square feet of additional event space for a celebration to truly wow your guests! 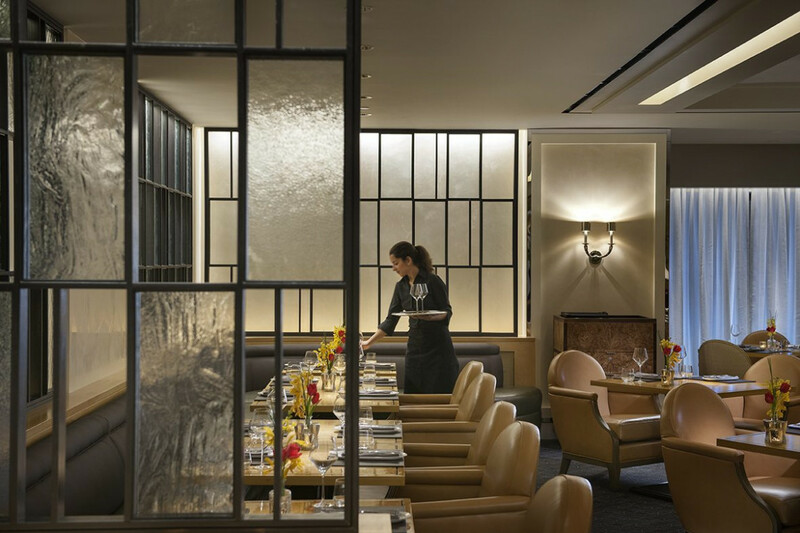 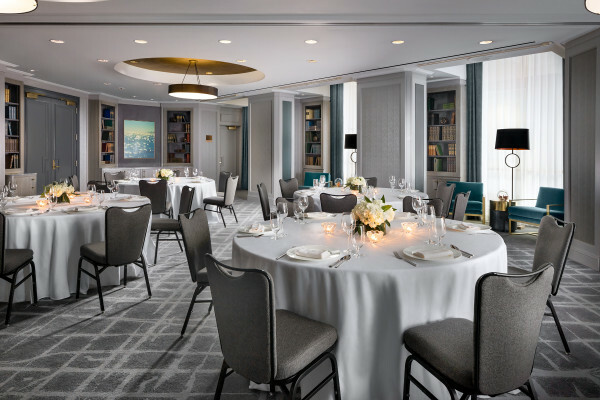 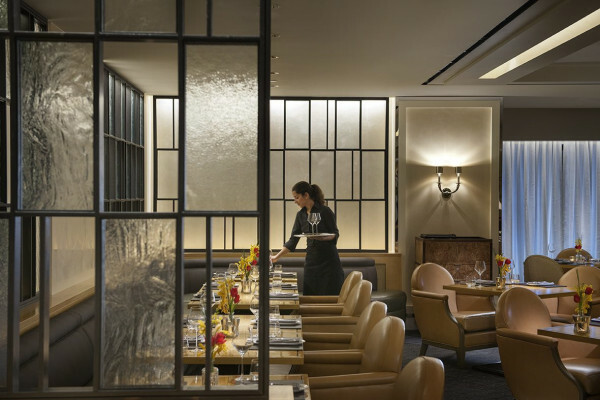 With VIP treatment for every client, Loews Regency San Francisco Hotel is the perfect venue for your most important meetings and events. 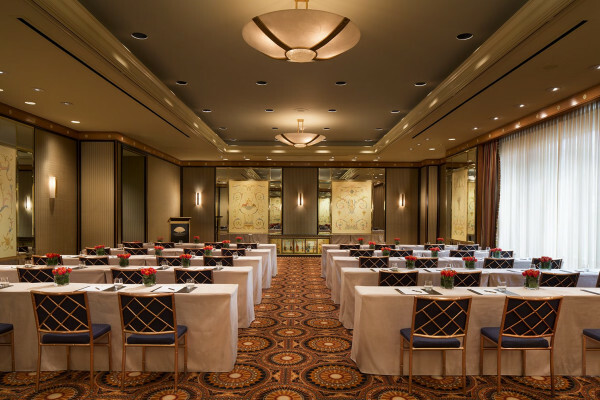 All of our meeting rooms are backed up by our state-of-the-art A/V services and world-class catering, with fresh, contemporary menu options.